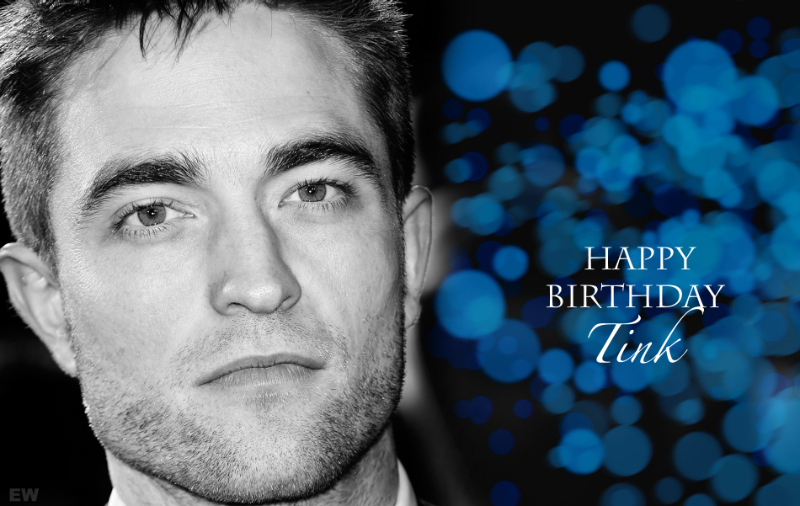 It’s birthday time again here at ROBsessed! It’s time to wish the lovely Tink Happy Birthday. We all love her great sense of fun and storytelling skills that she shares with us in her posts. And you know she is a first rate Rob fan from way back when! So please join all of us in wishing Tink the very best Rob birthday yet!